Welcome Greater Bluffton Jasper and Beaufort County SC home sellers! Why not have all your questions answered by Steve Wallace Real Estate and a local Weichert Sales Associate who specializes in your area? Just fill out the “Contact” form on this website to request this valuable, no obligation service. There is no cost and your contact information is always kept confidential. To see why so many sellers work with Steve and his Weichert Realtors Coastal Properties Associates, read the information below. When you are ready, contact Steve Wallace, Realtor by the “Contact SC” form on this website, by email or by phone. Steve and his associates are at your service for Jasper and Beaufort County SC real estate and beyond. When you receive your complimentary marketing presentation from Steve Wallace, Realtor and/or his Weichert Sales Associates, it will be customized for your particular home. Wait until you see all we’ll do to attract buyers to your home on Hilton Head, in Bluffton, Sun City Hilton Head, Okatie, Callawassie Island and/or the Beaufort areas of the Greater Bluffton South Carolina Lowcountry. Our trusted name and well-known yellow signs are just the beginning. We’ll also reach out through advertising, direct mail and neighborhood calls to action (where signage is allowed), not to mention our unique use of the Internet described below. When you list your Greater Bluffton Jasper or Beaufort County SC home with Weichert Realtors Coastal Properties, we make certain that the right buyers can readily find your listing on the Internet, where 90% of all Beaufort County Greater Bluffton South Carolina buyers are searching. Our unique “Quick Connect” service links buyers who express interest in your home directly with a qualified Sales Associate, like Steve Wallace, who can supply more details and quickly set up an appointment to show your home. What’s more, we’ll automatically notify everyone whose search criteria match your home in Hilton Head, Bluffton, Sun City Hilton Head, Okatie, Callawassie Island or the Beaufort area. We’ll even give your home additional exposure on other leading sites, including realtor.com, yahoo real estate, nytimes.com, Trulia.com, Zillow.com, Keys4home.com, SteveWallaceRealEstate.com, and WeichertCP.com. Are you a local home seller? Do you use social media or do you know of a local agent who uses social media in his or her business? We aren’t the first to say social matters. You know it matters. But it can be overwhelming to identify best practices for the various social channels that are available to you. And how can you use social media for real estate marketing? Realtors are some of the best marketers in an offline person-to-person environment. Many are incredibly brilliant at getting to know their clients on a very personal level, getting involved in the community, and connecting with the local Beaufort County Greater Bluffton SC real estate market. What many local agents may not be very good at is applying this to social media. The best real estate marketers think of social online like they do social offline! Social media provides a way to further connect with Beaufort County Greater Bluffton SC clients and groups and boost real estate marketing efforts. Social can build trust, and spread the marketing message through friends of friends. As evidenced by the links on top of WeichertCP.com and www.SteveWallaceRealEstate.com, we have an advanced presence that goes beyond simply Facebook.com and Twitter.com. We have a presence on a variety of top social media sites like YouTube.com, Pinterest.com, GooglePlus.com and others. In order to suggest a price that reflects your Beaufort County Greater Bluffton SC home’s true market value, we provide you with a Comparative Market Analysis (CMA) and a variety of data including active listings, pending listings, and listings of homes in your local neighborhood or area which have recently sold. We provide you with a wealth of local listing information so you can determine “proper property pricing” to get you the result you desire. Our goal is to efficiently market your house to sell. We also organize our special Steve Wallace Real Estate “Auto Emails of Property Listings” to keep you abreast of new listings when they come on the market. We keep our sellers abreast of the ever changing Beaufort County Greater Bluffton SC real estate market and you can expect a weekly market update or even a daily market update if you prefer. No other real estate company is as committed to Open Houses. Steve Wallace Real Estate and Weichert Sales Associates will be happy to tell you about everything that goes into making the most of a Beaufort County Greater Bluffton SC Open House – from attracting attention beforehand to providing more assistance to everyone who attends to following up with all interested prospects directly afterward. Steve Wallace Real Estate and every Weichert Sales Associate works closely with a Weichert Gold® Services Manager or local Concierge Service provider who is a financial expert. He or she makes sure we highlight your Beaufort County Greater Bluffton SC home’s affordability, then works to qualify buyers and to provide them with the financing they need to purchase your home on Hilton Head, in Bluffton, Sun City Hilton Head, Okatie, Callawassie Island or the Beaufort area. Steve Wallace and his Weichert Sales Associates with Weichert Realtors Coastal Properties are the best and most thoroughly trained in the industry. They will use their thorough knowledge of your neighborhood to bring your home to the attention of the people most likely to buy your home.  #8: More Than Your Selling Specialist and Seller’s Agent – Steve Is Also a Buyer’s Agent Having Earned the Accredited Buyer’s Representative (ABR®) Designation. While some agents may just simply focus on listing homes on the Multiple Listing Service and hope that aspect will bring results, our advanced marketing program goes much further. We create an aggressive marketing presence for your listing using traditional and new technological methods. 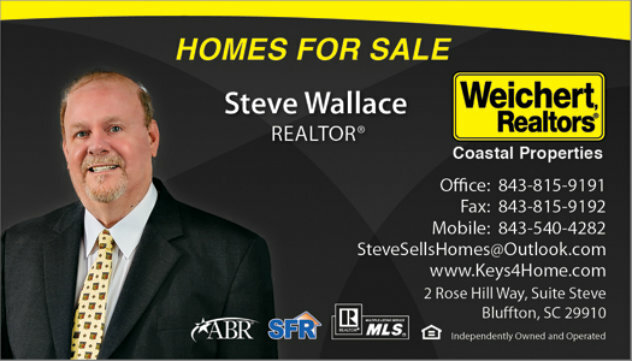 We also work with local home buyers and Steve Wallace is your local Buyer’s Agent. 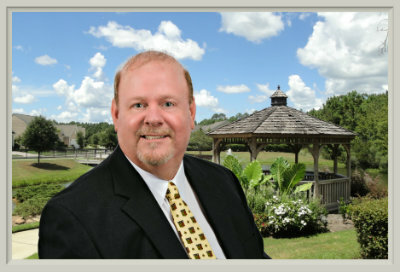 Steve Wallace, Accredited Buyer’s Representative (ABR®), is at the service of home buyers for Bluffton real estate, Sun City Hilton Head real estate, Okatie real estate, Hilton Head real estate, Callawassie Island real estate, Spring Island real estate, and area Beaufort County SC real estate. The Accredited Buyer’s Representative (ABR®) designation is the benchmark of excellence in buyer representation. This coveted designation is awarded by the Real Estate Buyer’s Agent Council (REBAC), an affiliate of the National Association of REALTORS®, to real estate practitioners who meet the specified educational and practical experience criteria. 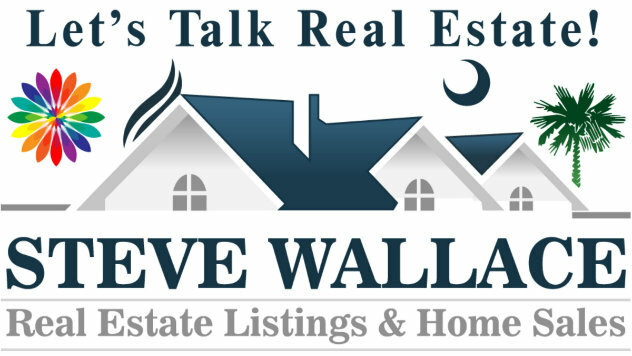 Call on Steve Wallace Real Estate when you are ready to sell or buy real estate and area homes in Beaufort County Greater Bluffton South Carolina. Steve and his Weichert Associates are at your service.